The Amazon chief executive officer shared his visionary dreams about humanity’s future in space while speaking during a private event organized by The Wings Club, a professional aviation group. 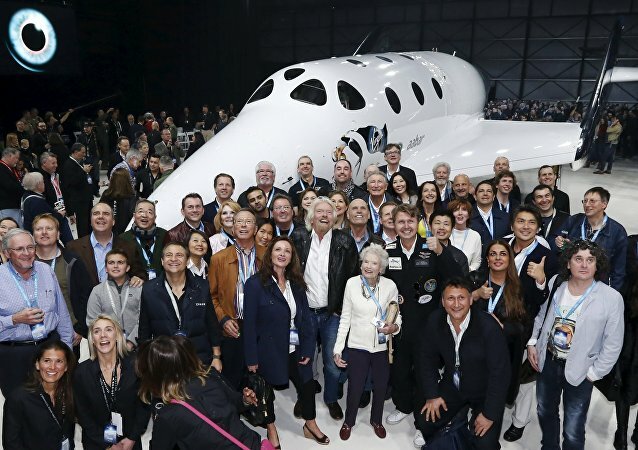 Beth Moses was the first passenger on board VSS Unity, a spaceplane designed to carry civilian passengers into outer space that can reportedly reach a speed of more than one-and-a-half times the speed of sound before landing. 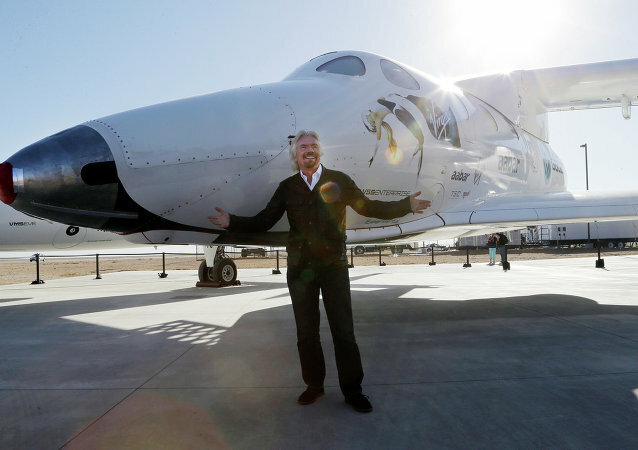 Sir Richard Branson’s Virgin Galactic will carry out a test flight today in the hope of reaching the edge of space for the first time. Sputnik spoke about it to Dr Alice Gorman, space archaeologist. The Soyuz MS-10 with two astronauts on board made a successful emergency landing after the rocket's a booster failed midway after launch on October 11, 2018. 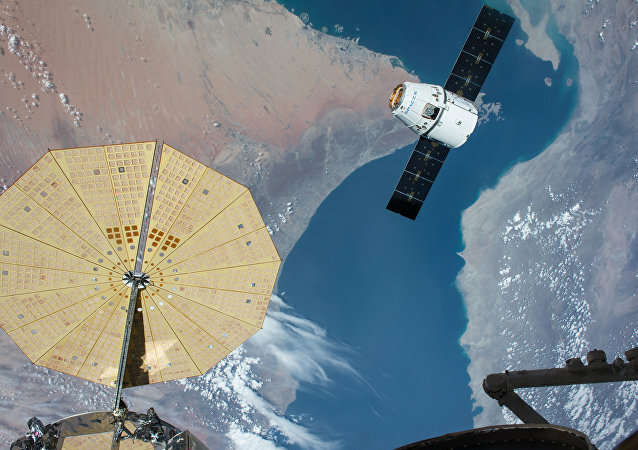 While both astronauts returned safe and sound, that is not always the case with incidents involving spacecraft. Sputnik has gathered several recent incidents in the space industry. 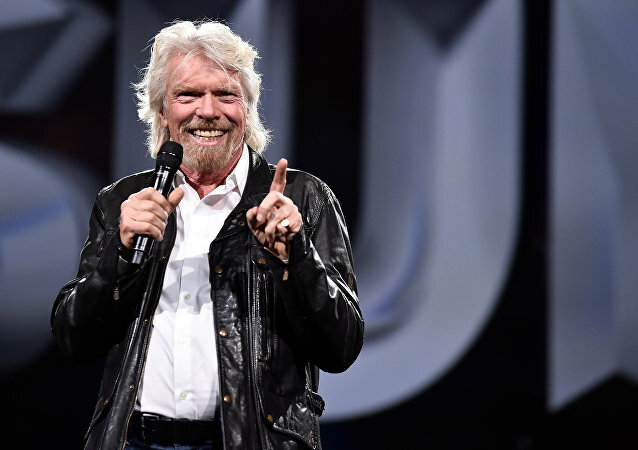 The British billionaire entrepreneur has been investing in the space industry since 2004 and intends to popularize and bring down the price of space tourism in the coming decades. He was planning to go into space himself by April this year, but his space trip was postponed. The VSS Unity spacecraft made the second flight at supersonic speed, the US company Virgin Galactic reports. The tests, recognized as successful, were held May 29, 2018 at the training ground in the Mojave Desert (California). 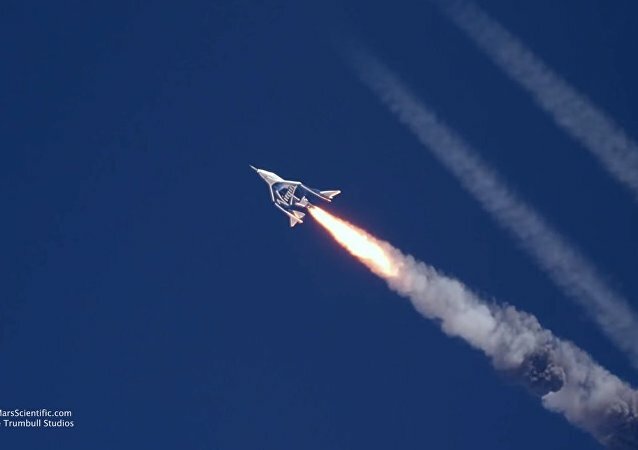 Virgin Galactic successfully conducted the first flight of its rocket powered spaceplane, the VSS Unity, Friday. 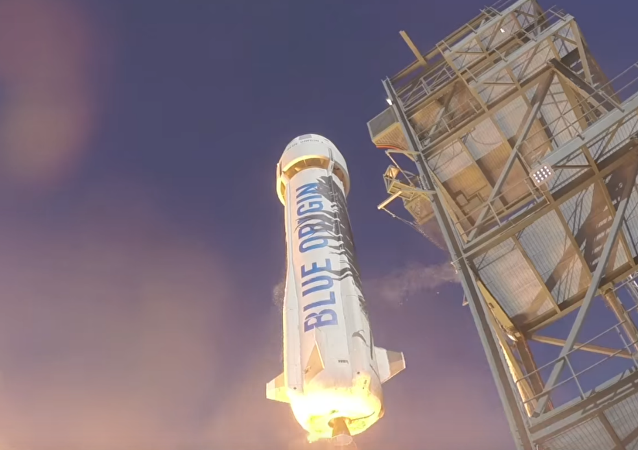 The test flight in Nevada brings us one step closer to commercial space tourism. WASHINGTON (Sputnik) - An airplane designed to carry civilian passengers into outer space completed its first rocket-powered test flight, reaching a speed of more one-and-a-half times the speed of sound before gliding to a safe landing in California’s Mojave desert, the manufacturer Virgin Galactic said in a statement on Thursday. 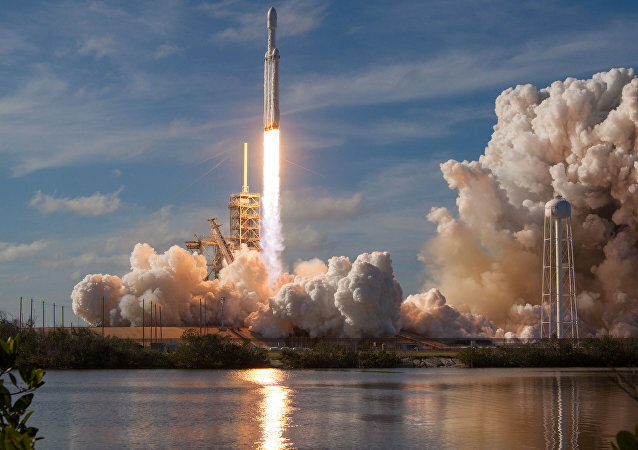 Dr Hugh Hunt, Reader in Engineering Dynamics & Vibration at the University of Cambridge, has expressed his views on the possibility of space launches after the successful launch of Elon Musk's Falcon Heavy rocket. Virgin Galactic can end 2016 on a high note after its SpaceShipTwo spaceplane performed a second successful glide test flight December 22. Virgin Galactic, whose aim is to take tourists to the edge of space, 62 miles above the Earth, has conducted a successful trial glide flight of a new spaceship, the company said December 3. A recently-displayed passenger aircraft prototype is capable of reaching speeds of up to mach 2.2, or 1,451 mph, meaning passengers could travel one-way between New York and London in more than three hours, or San Francisco and Tokyo in about three-and-a-half hours. 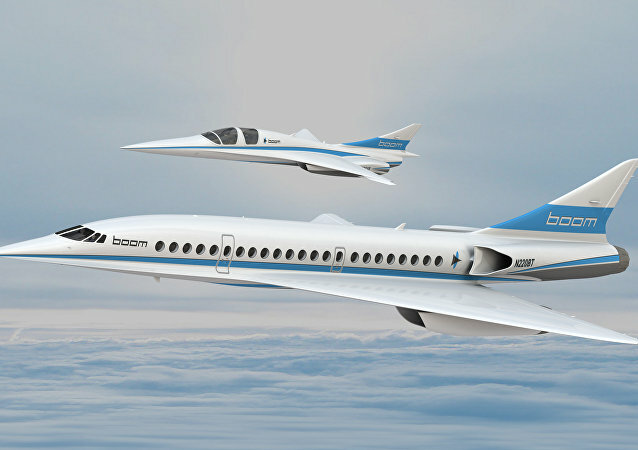 Plans for the new supersonic commercial plane have been unveiled by British business magnate Richard Branson. As companies like Virgin Galactic and Blue Origin work toward jump-starting the extraterrestrial vacation industry, they could face serious competition from a China aerospace firm. 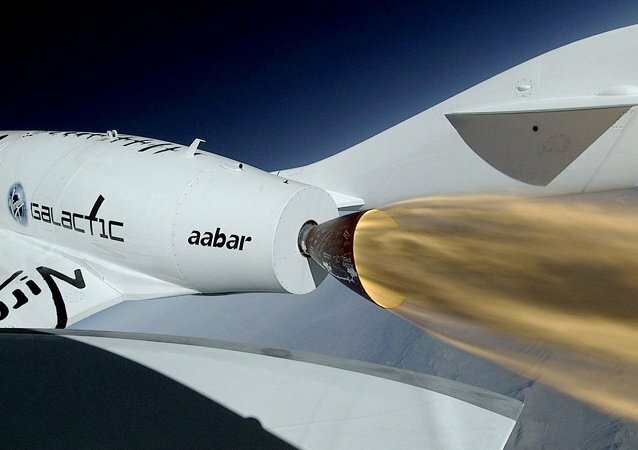 Two years after Virgin Galactic's deadly crash, the Federal Aviation Administration has issued an operating license for their space tourism rocket -- which will ultimately permit the company to begin commercial operations. The Pentagon’s cutting-edge research arm has moved one step closer toward a reusable spaceplane. The second incarnation of Virgin Galactic's SpaceShipTwo was unveiled by Virgin boss Sir Richard Branson and named 'Unity' by physicist Stephen Hawking. Space tourism company Virgin Galactic will unveil its second SpaceShipTwo next month – and world-renowned astrophysicist Stephen Hawking has been invited to the ceremony. 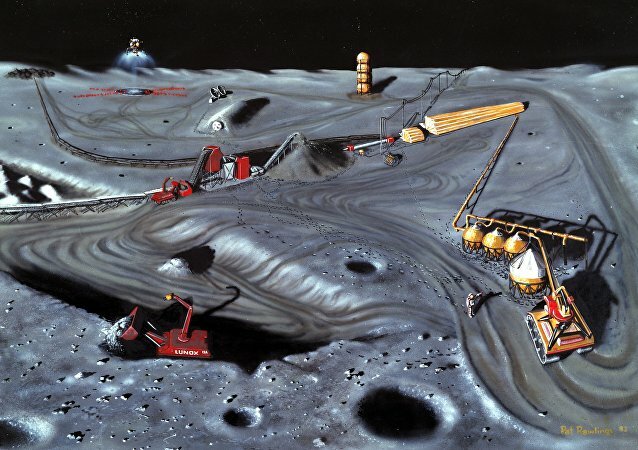 A new US law has essentially legalized space mining, letting companies earn a profit for any resources gathered from the cosmos. With a number of investors already seeing dollars signs, the privatization of space could usher in a new age of exploration.